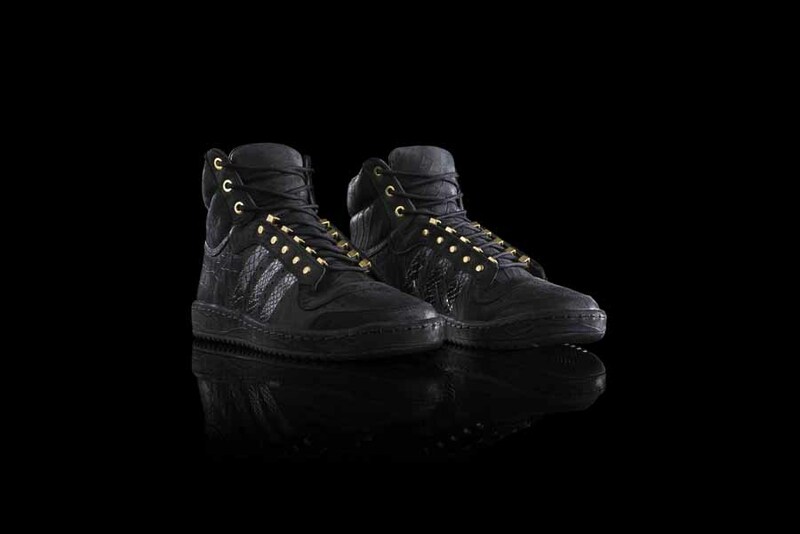 2 Day, we get the official unveiling of the 2 Chainz "“2 Good to be T.R.U.” adidas Originals Top Ten Hi. 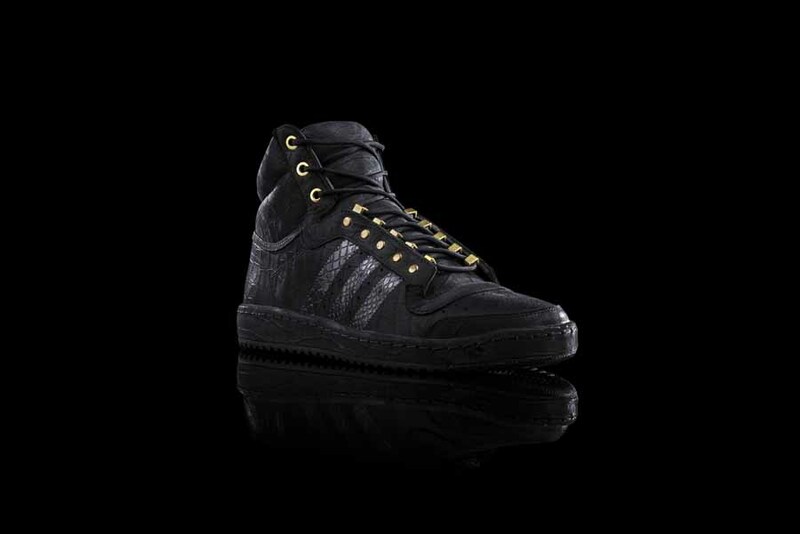 To celebrate 2 Chainz headlining his first national tour, “2 Good to be T.R.U.”, adidas Originals has created a commemorative Top Ten Hi. 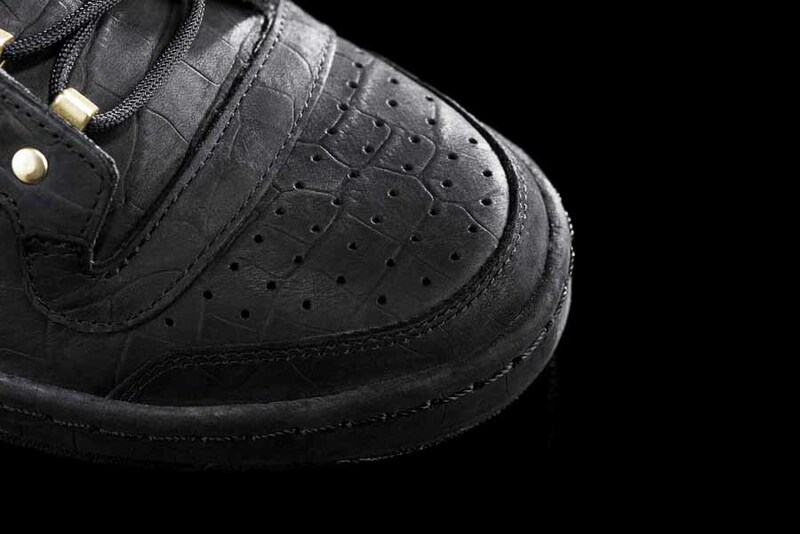 With croc-embossed brushed nubuck, full-grain leather and gold hardware, this adidas Originals staple is officially tour ready. 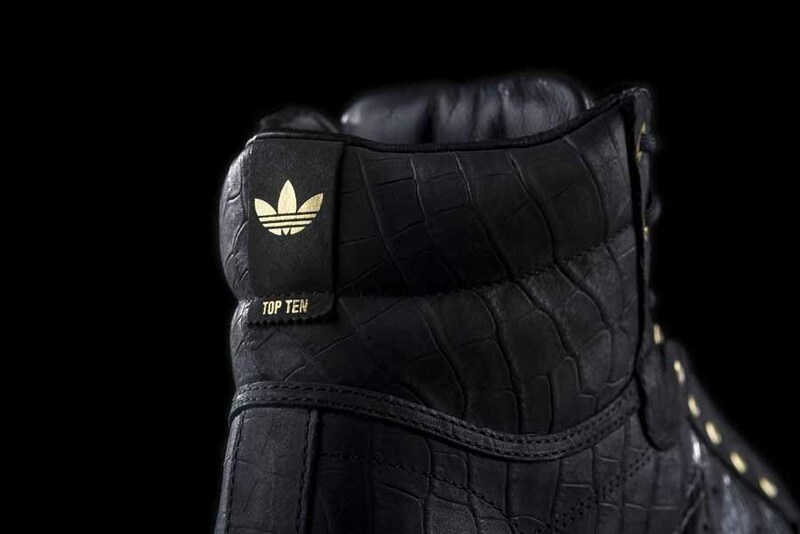 Dropping February 15, 2014, the Top Ten Hi “2 Good to be T.R.U.” will be available at adidas Originals retail stores nationwide as well as at adidas.com, $130. 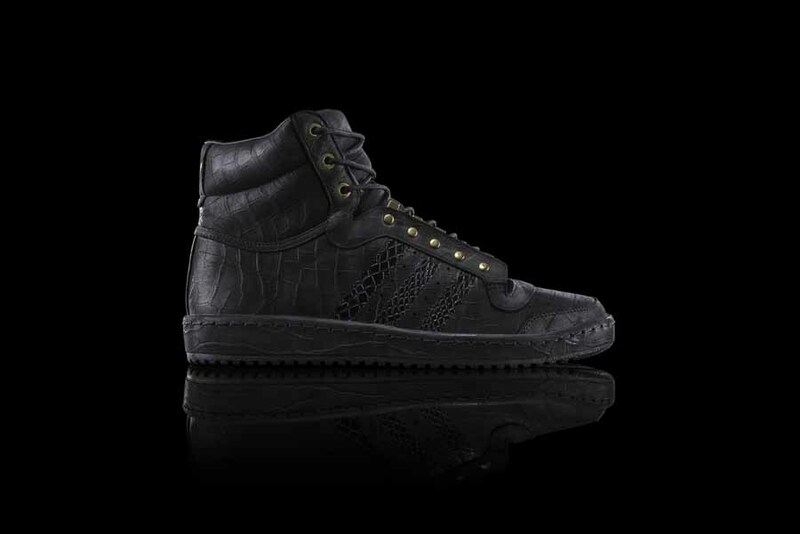 The Top Ten Hi “2 Good to be T.R.U.” will also launch at adidas in the Quarter beginning Saturday February 15, 2014 when doors open at 10AM. 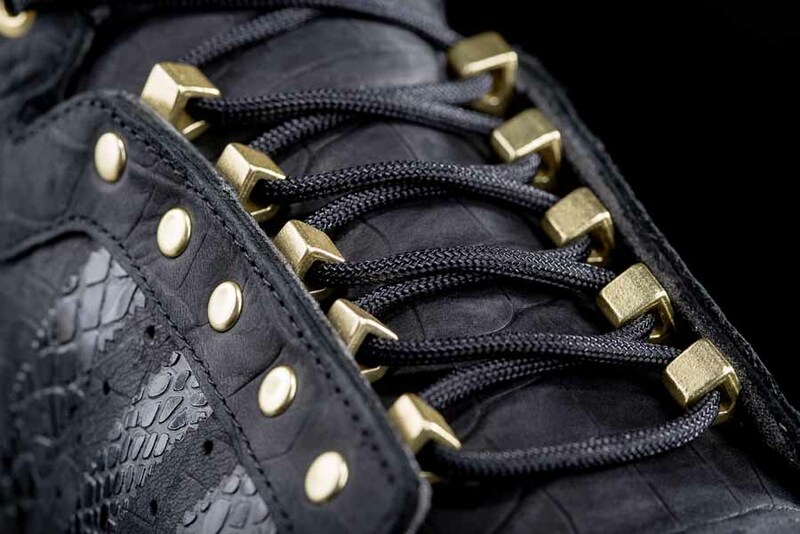 2 Chainz will be in store on launch day to celebrate together with adidas Originals. adidas in the Quarter is an exclusive retail store and experience for fans to celebrate NBA All-Star Weekend. It is located at 321 Chartres St., New Orleans, LA, 70130.